Roofing is no easy project, and it can become quite a trial if you find yourself in a contract with a roofing company that you feel uncomfortable with. Whether it’s cheap materials, poor service, or shady business methods, every homeowner prefers to avoid that sort of situation altogether. 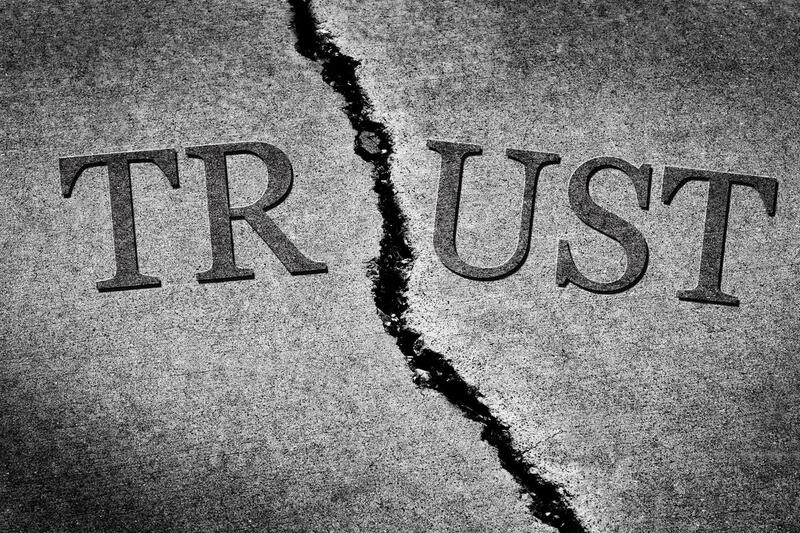 Fortunately, there are ways to spot a less than trustworthy roofer from the beginning. Here are a few signs that might spell a bad roofing company. 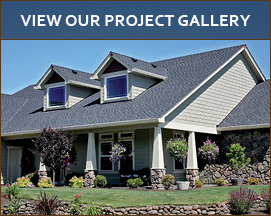 We know how important ventilation is to the interior of the home. You need ventilation in order to heat and cool your home, so you can stay comfortable indoors in any season. Ventilation is important to the indoor air quality of your home. And sometimes you need windows with good ventilation so you can let in fresh air on a nice day. But what about your roof? Roof ventilation might not be universal, but it is a common practice and there’s a good reason for it. 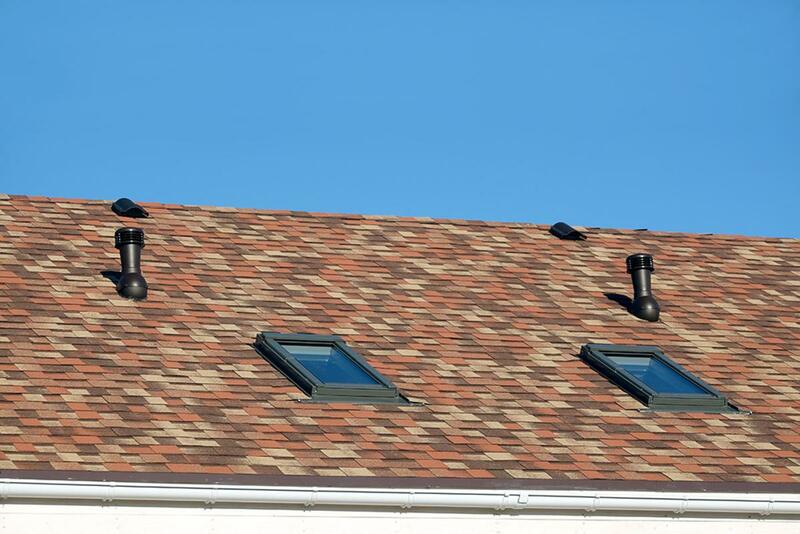 There are many benefits to installing roof vents. 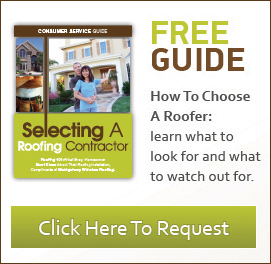 The question is, does your roof need to reap those benefits?